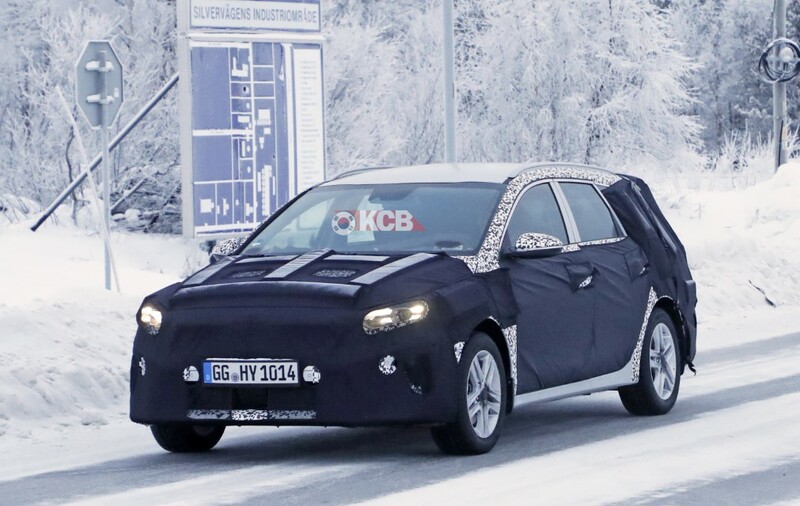 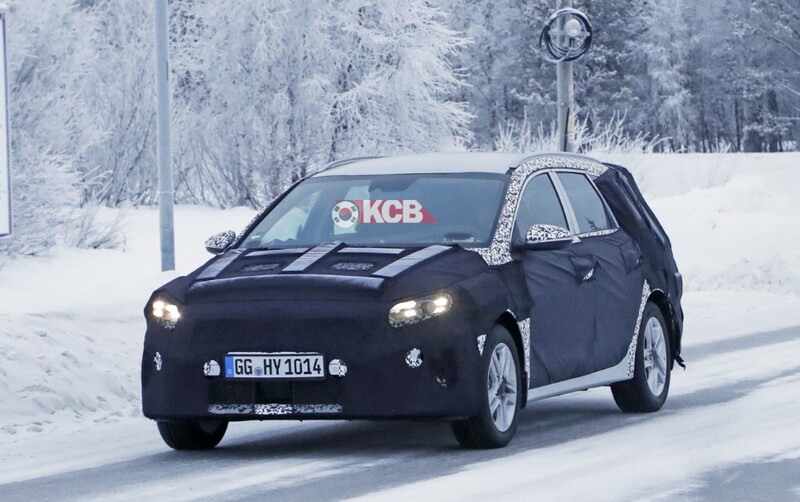 As we have advanced, Kia Motors Europe is on its way to accomplish the 2020 Hyundai-Kia Eco Car plan schedule of electrified models with the addition of a new Ceed estate plug-in hybrid model, and today thanks to CarPix we have the proof that Kia is already testing it. 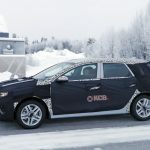 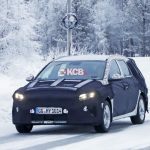 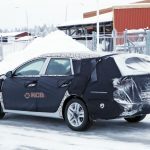 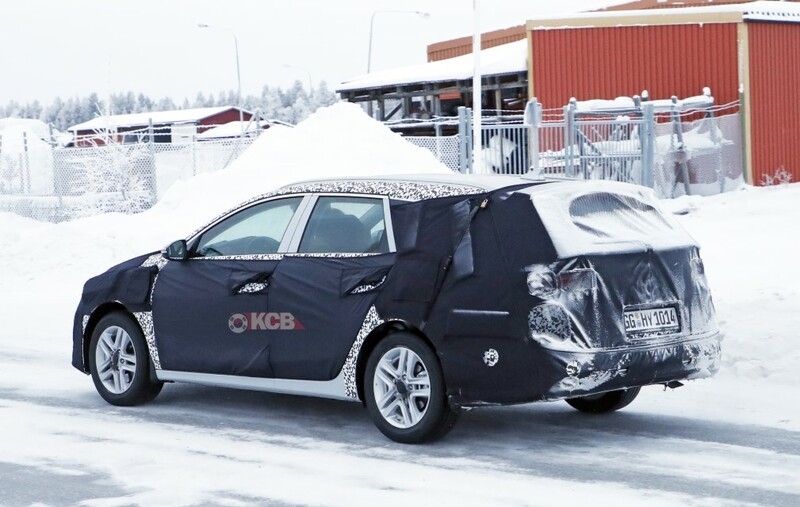 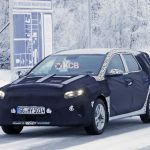 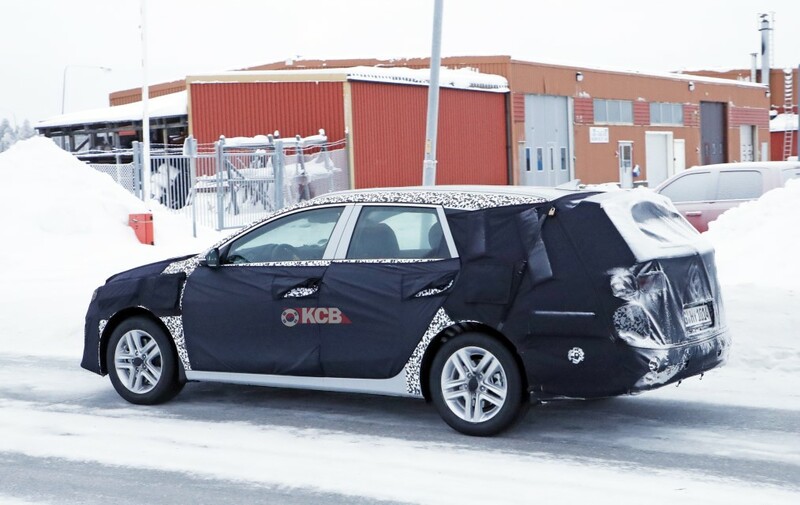 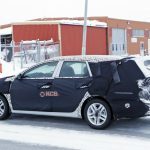 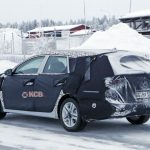 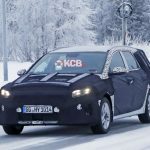 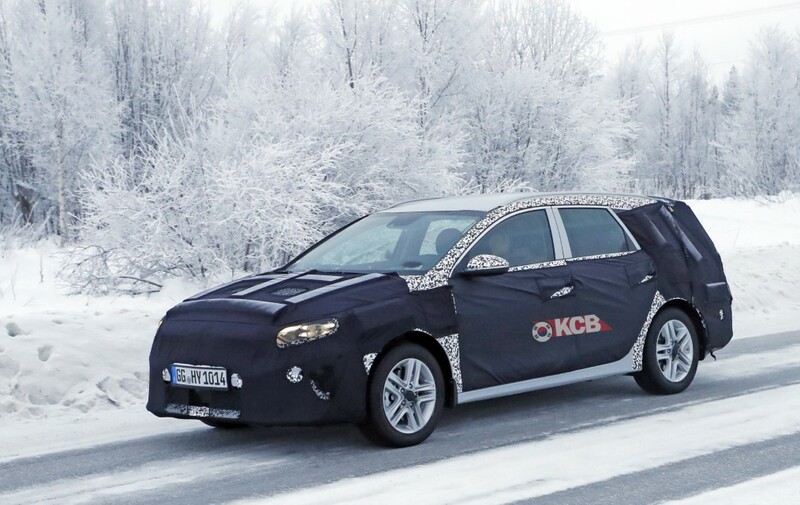 On an interview earlier 2018, we have noticed that the Ceed plug-in will share the same Plug-in Hybrid powertrain as the Niro PHEV and is scheduled to go on sale “in the second half of 2019” in wagon form and Kia has started testing the car in the Arctic Circle with very low temperature scenario. 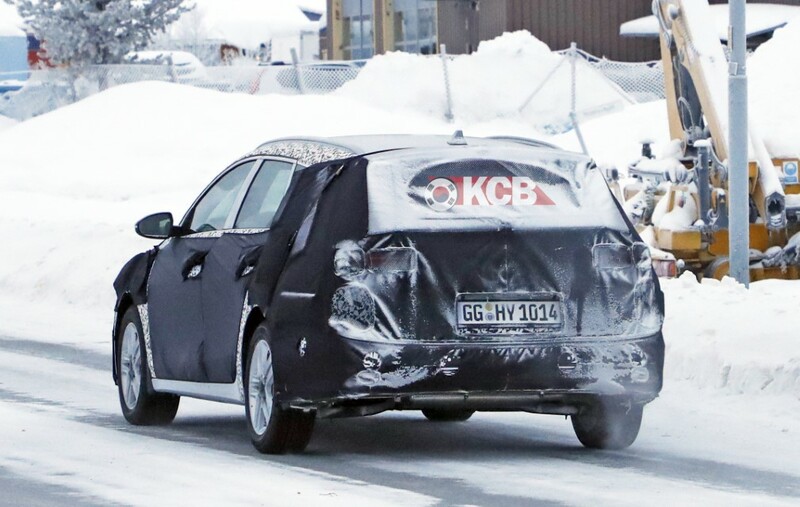 With a 139bhp 1.6-litre petrol engine mated to a 59kW electric motor and 8.4kWh battery pack, a Ceed estate with the same powertrain should match, or even beat, the Niro’s 29g/km of CO2 and 217mpg of the outgoing NEDC economy standard. 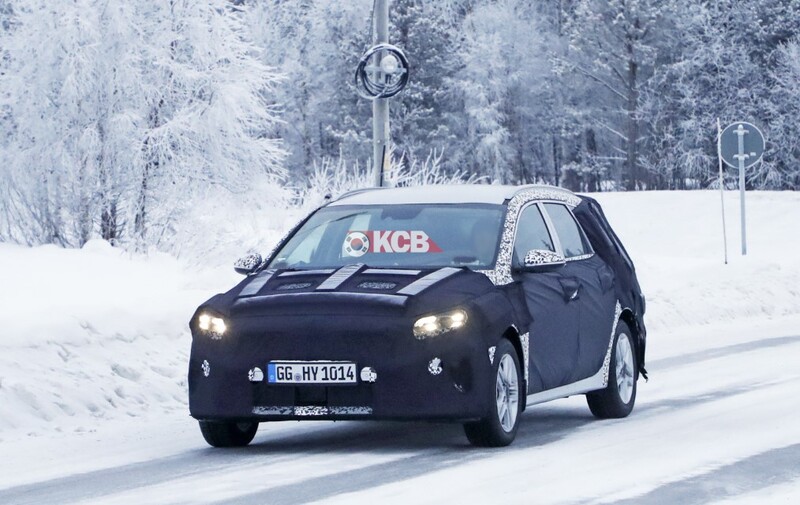 Outside, the new Ceed SW PHEV will probably share a similar front end compared to the normal Ceed, except for the scuttle for the for the charging system but at this time the heavy camouflage does not allow us to see if is on the front (means that will have a different front grille) or in one of the sides. 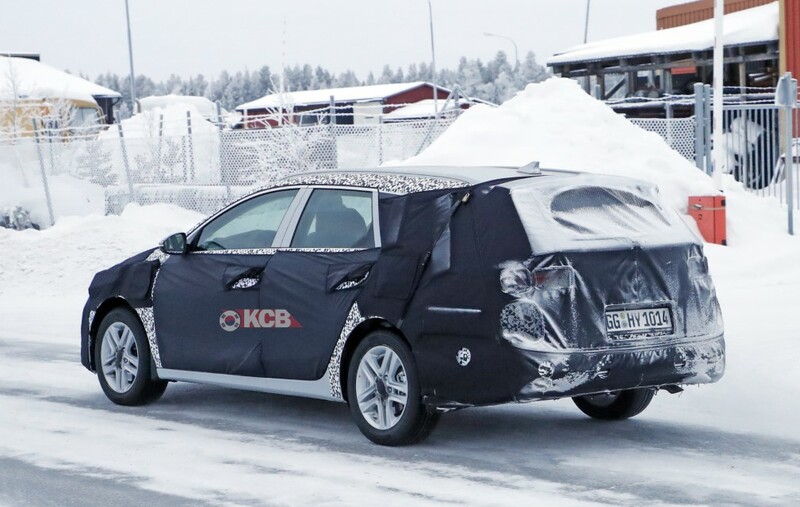 This were the words by Kia Motors Europe Marketing chief, Artur Martins, who mentioned the wagon will be the first to come and other body-types could follow. 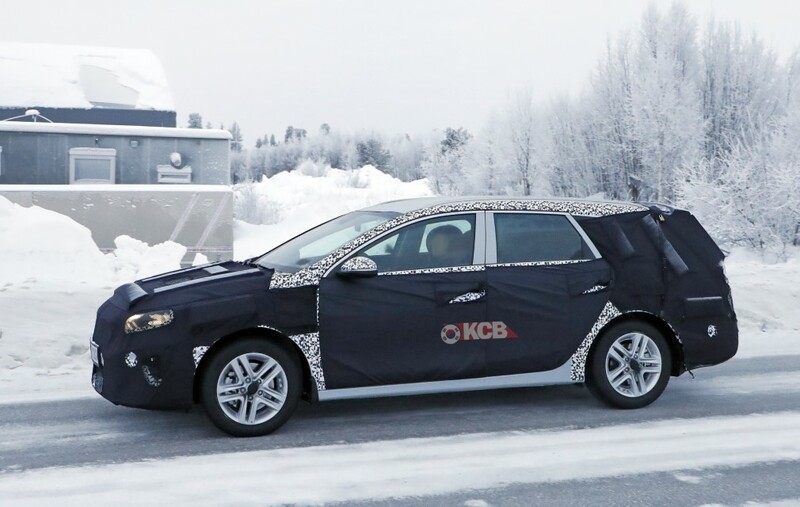 “We are going to introduce it for the wagon, and then decide if it makes sense on other body-types.” Having a car like the Toyota Corolla with an hybrid option & hatchback configuration, we bet that Kia will at least, launch a variant for the 5-door model. 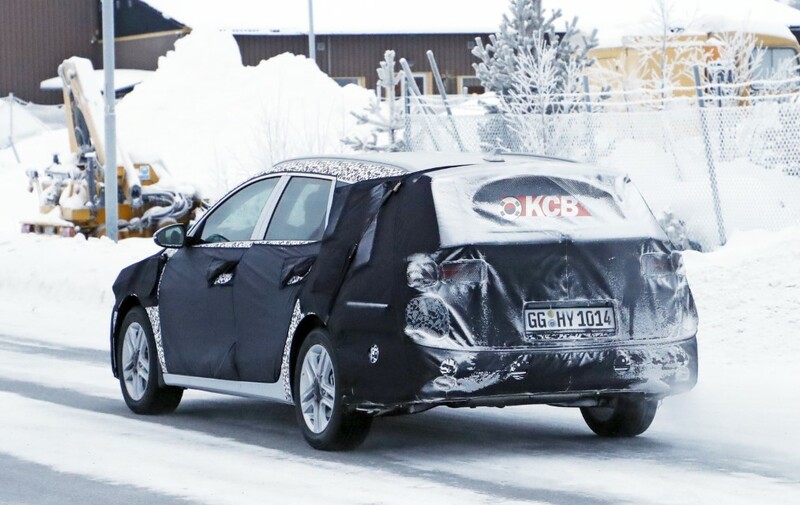 The optional LED headlights, tail lights and the LEDs daytime running lights X-type looks the same as the normal Ceed but as we are in front of an early stage prototype this could change. 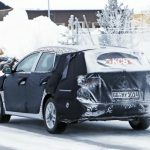 Production will be localised at Kia’s Slovakia plant, the first Kia plug-in hybrid vehicle to be build in Europe.